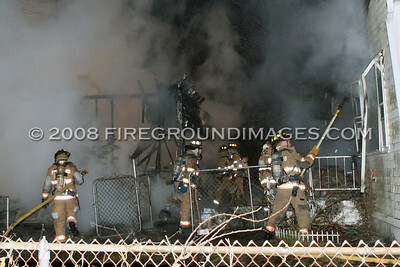 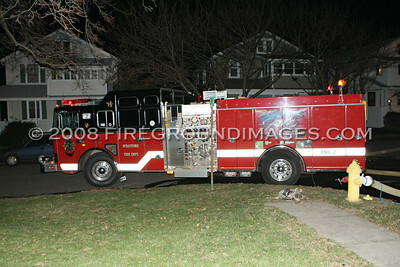 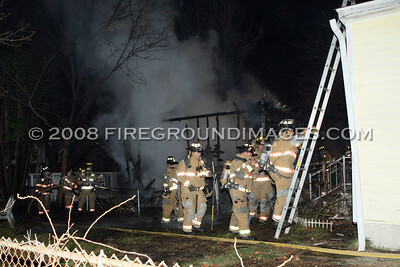 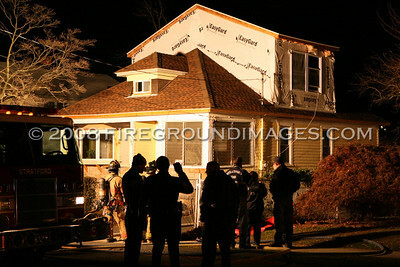 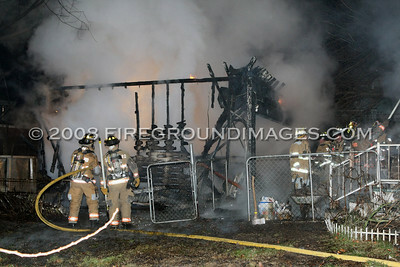 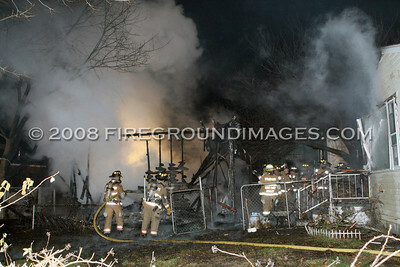 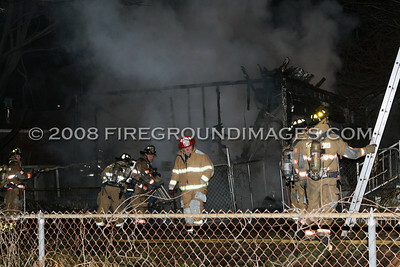 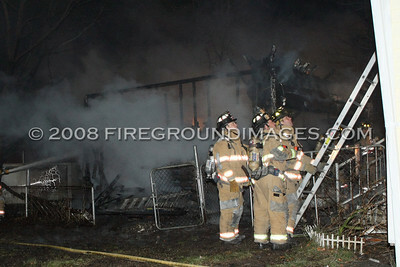 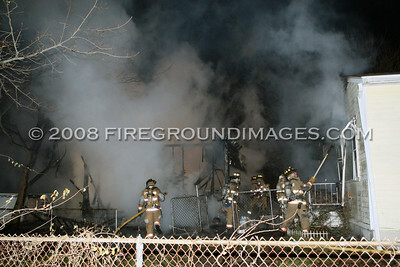 STRATFORD, CT - Just before 9:30pm on November 22, 2008, the Stratford Fire Department was receiving multiple calls for a structure fire at 143 Oakland Place. 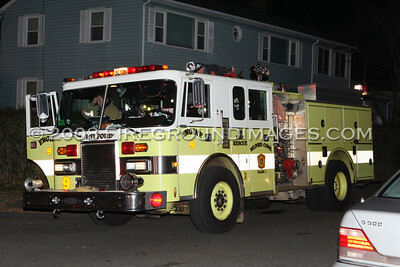 Engine 5 was first on scene reporting heavy smoke showing. 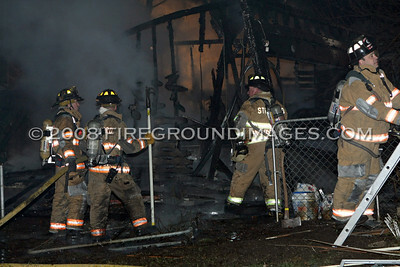 Upon further investigation, Engine 5 found a fully involved detached garage in the rear of the structure with exposure to the rear of the house and a car. 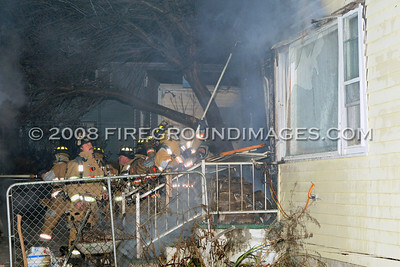 The extension to the house was quickly knocked down while companies continued to work on the garage in the frigid temps. 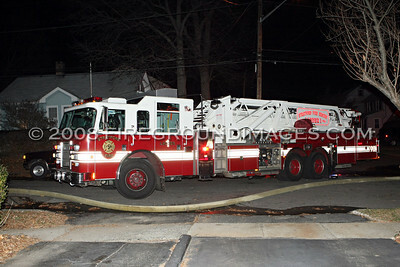 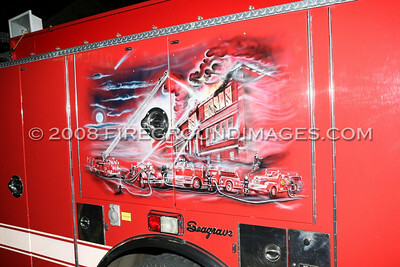 Stratford received mutual aid from Bridgeport and Milford companies. 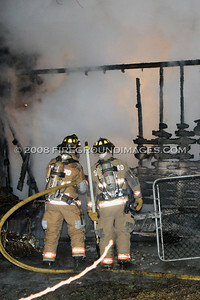 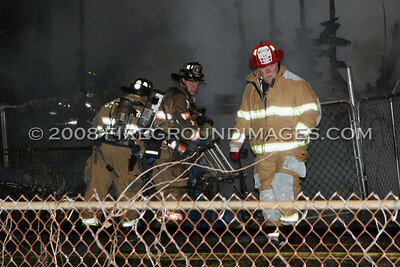 This was also the second working fire in the city on this day.